In Texas, a CDL driving test must be passed in which the driver completes a 2-part exam that includes knowledge tests and skills tests. 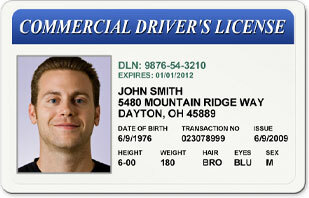 An applicant must visit a driver's license office to take both the written and skills tests. Not every office offers CDL skills testing, so a person needs to be sure to check with their respective local DMV office. 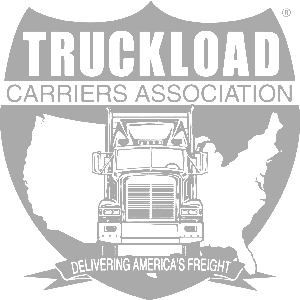 Once both tests have been passed, a driver can be issued an actual CDL license from the State of Texas. To learn more about what to expect on both tests, you can read through the Texas Commercial Driver's License Manual. 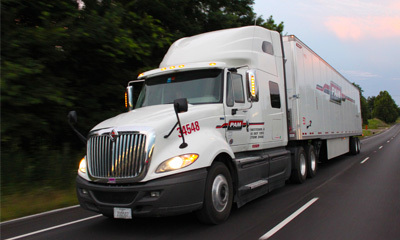 Going to CDL school in Texas is a great way to go about getting a Commercial Driver's License. 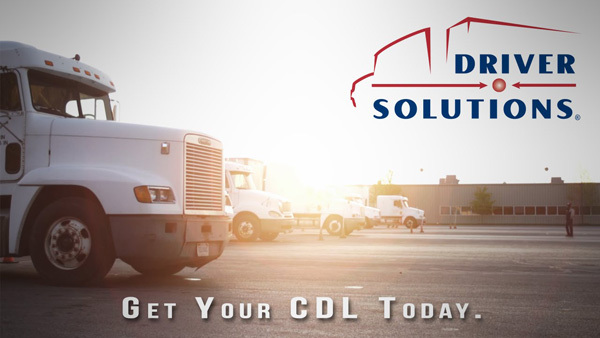 By getting training from a CDL school in Texas, you will learn the classroom information needed to pass the written exam and get the hands-on training required to master the skills tests. For many people, this makes the process of getting a Texas CDL much easier and greatly improves their chance of success. 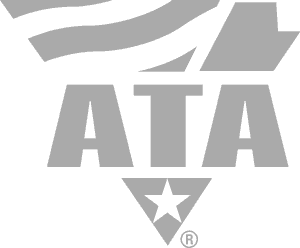 We can find a Texas truck driving school offering company sponsored training so you can get a Texas Class A CDL. 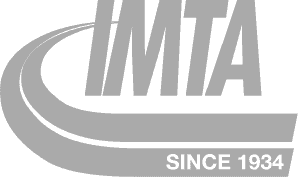 Take a few moments to apply online today and you'll be able to schedule a time to speak with a Driver Solutions’ representative about the truck driver job opportunities and CDL training schools in Texas!